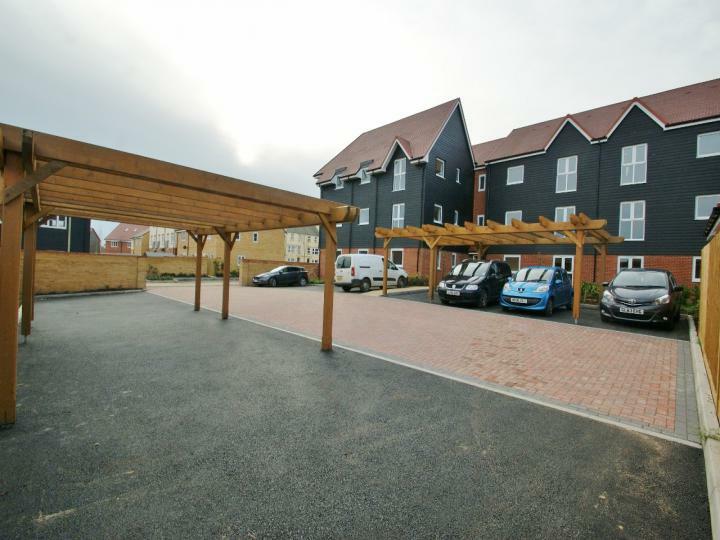 This amazing ground floor apartment is now available to view! 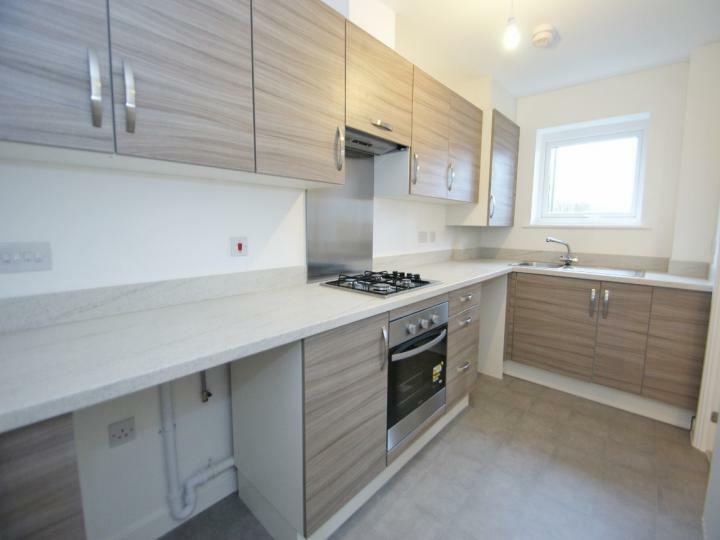 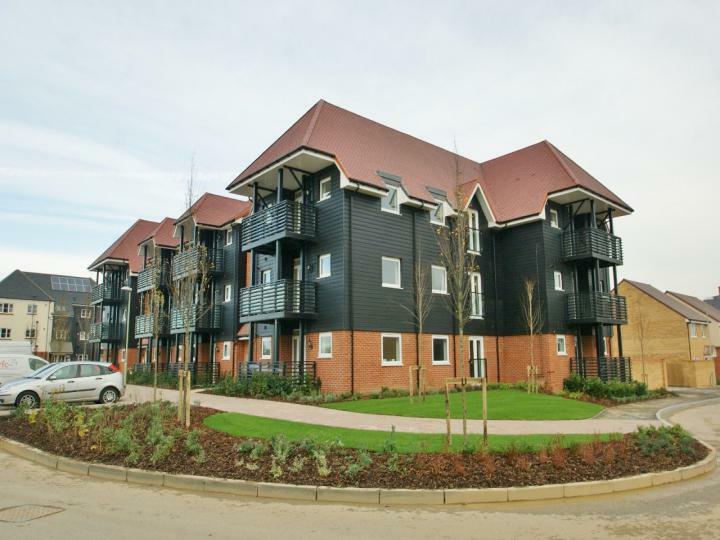 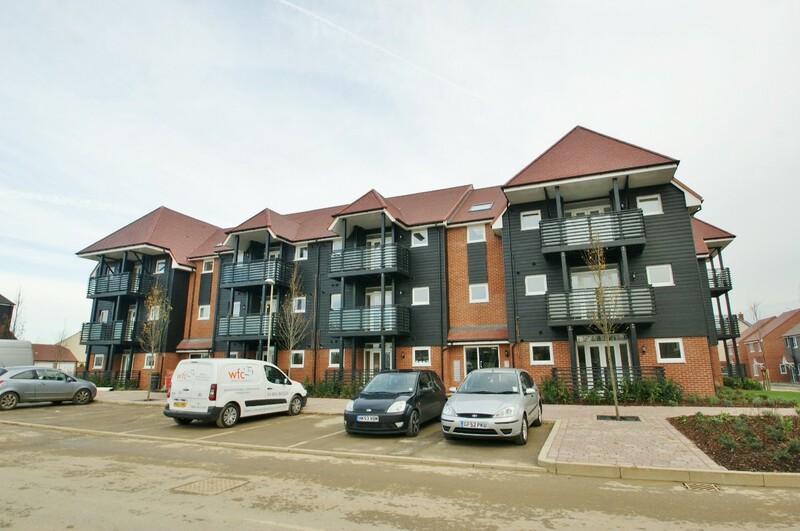 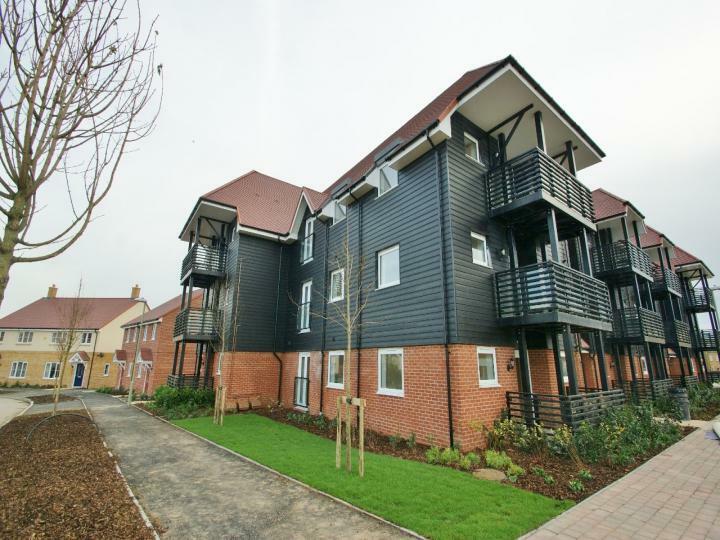 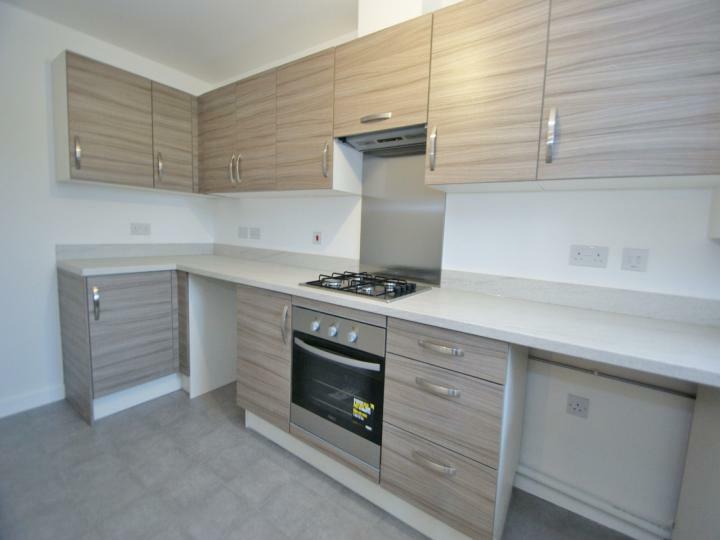 Located in the sought after Bridgefield development is this modern built block of executive apartments which have been finished to a very high standard. The apartment that we have for offer currently has a tenant in situ but is offered with vacant possession. It is situated on the ground floor at the front and has a small private patio area. 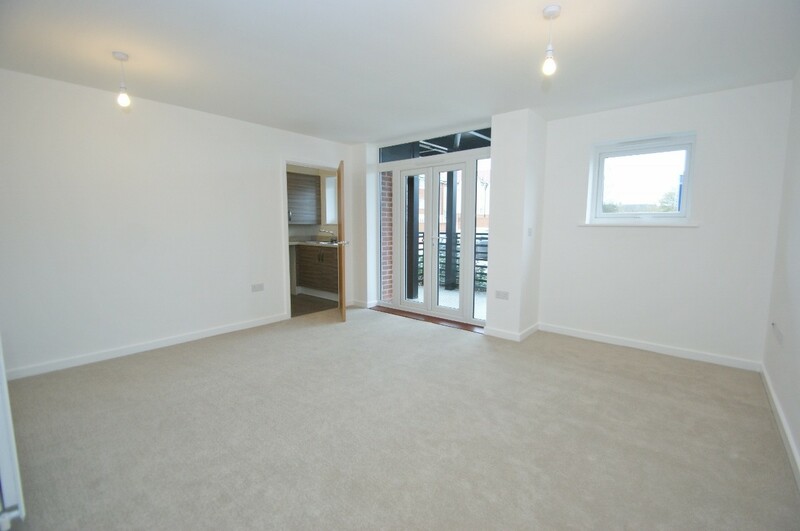 Inside you will gain access via the main communal hallway with secure entry phone system and private entrance door. There are 2 useful storage cupboards in the hallway with doors leading to all rooms. 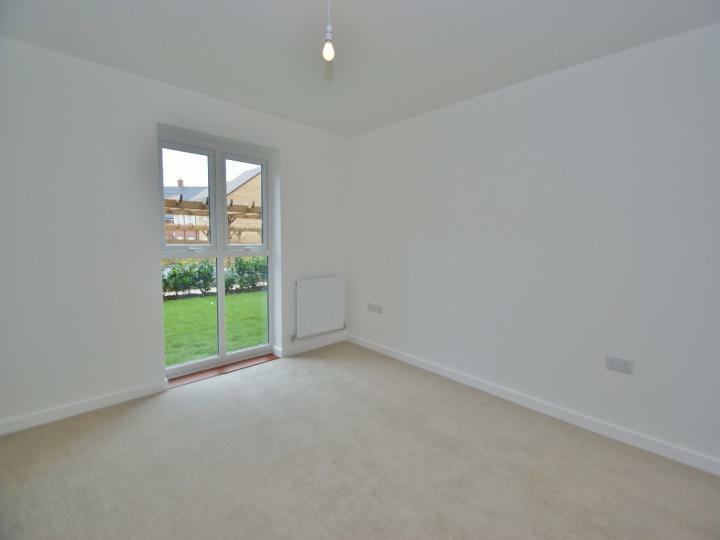 There is a good size kitchen / diner with doorway to the modern fitted kitchen and also the enclosed patio. 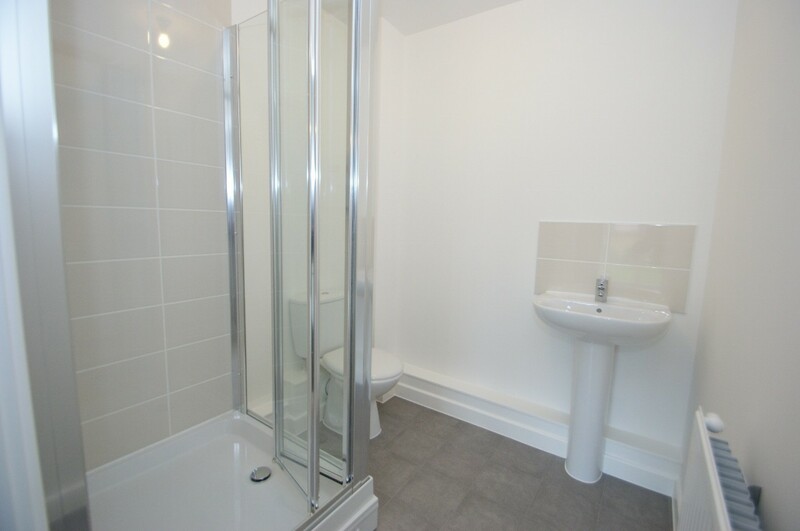 You will also find a family sized bathroom as well as 2 good size bedrooms and the master bedroom benefits from an en-suite shower. 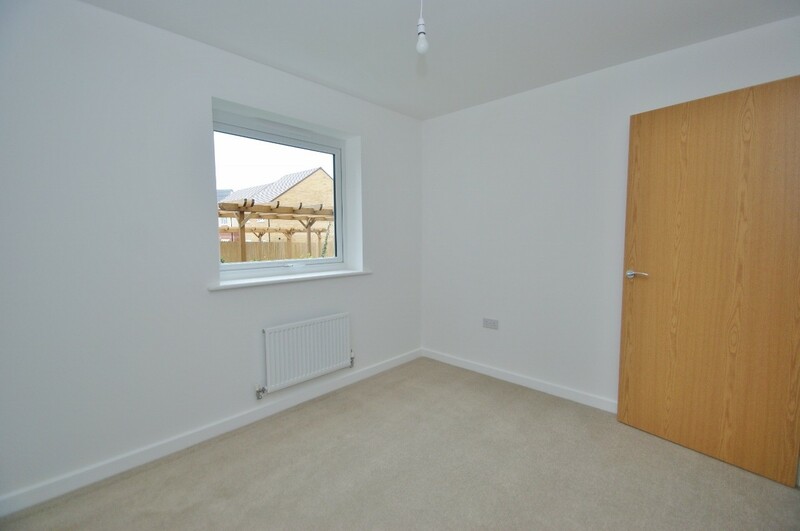 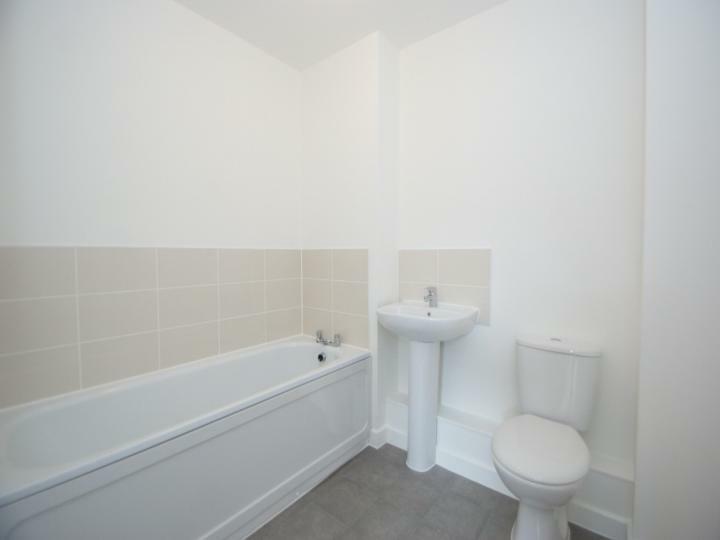 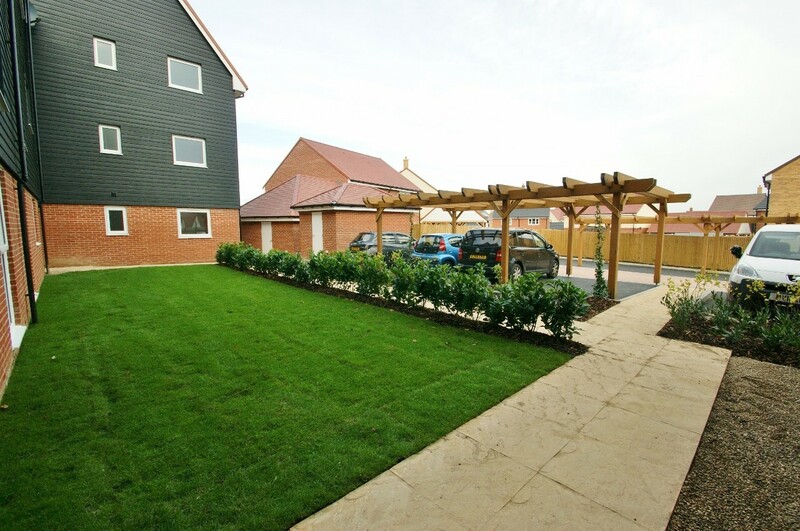 Other features to note are double glazing, gas central heating and allocated parking. 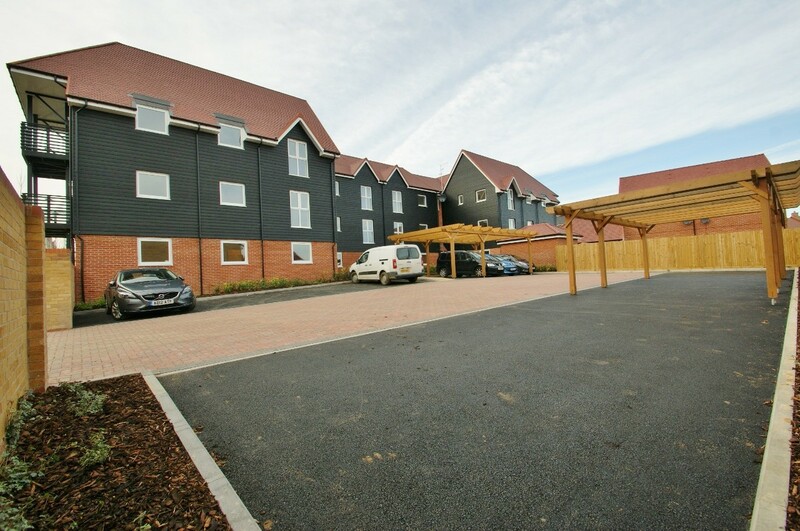 There is the bus stop opposite as well as the play park and local shops are all within easy reach. Junction 10 of the M20 is easily accessible and you are only minutes away from countryside walks and woodlands. 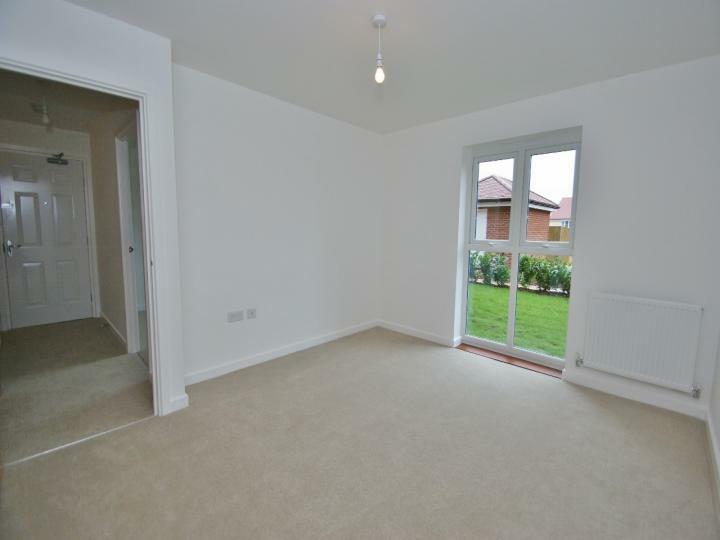 Do not miss out on this superb home, call or email us today!